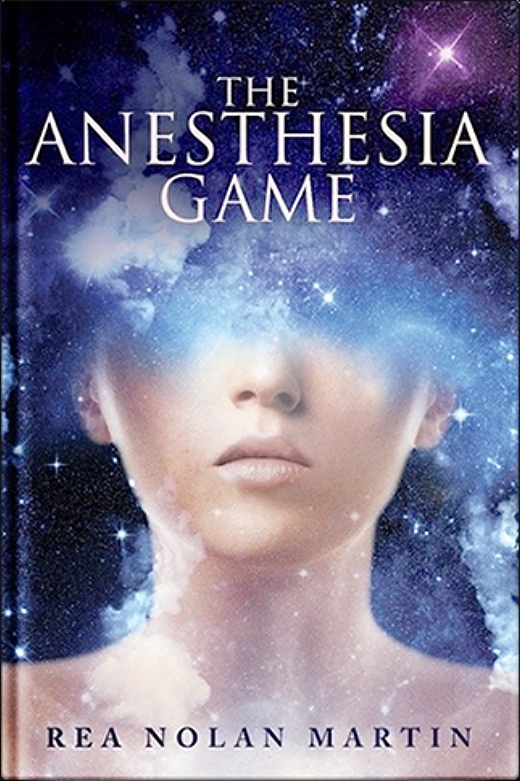 As a writer of Visionary Fiction, I imagined the child’s disease and the resulting anesthesia, not as a means of sedating her life, so much as awakening it. After all, what value do negative experiences contain if not to hone us and/or those around us? The problem is, at what price the experience? The risks in this story are as high as they can be. Lives hang in the balance. I first learned about Visionary Fiction (VF) when my previous novel, Mystic Tea, was awarded several literary prizes in that genre. Exploring it on Google, I discovered the VFA (Visionary Fiction Alliance) with a mention of my name as one of its contemporary authors. VF, as it turns out, is the oldest new genre there is. Myth is VF; fairy tales are VF; even ancient sacred texts contain all the consciousness awakening components of this powerful genre. I wrote Visionary Fiction decades before I knew what it was, as has been the case with most of my peers in that sector. It was simply the truth as we knew it. VF authors tend to be highly intuitive and imaginative believers in infinite possibility. Unlike other genres, its literary DNA emerges not from the demands of plot or even the growth of its characters, although those are essential, but from the authenticity of the writing as an expression of the soul. 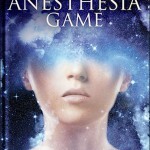 In writing The Anesthesia Game, I did my best to honor that tradition.